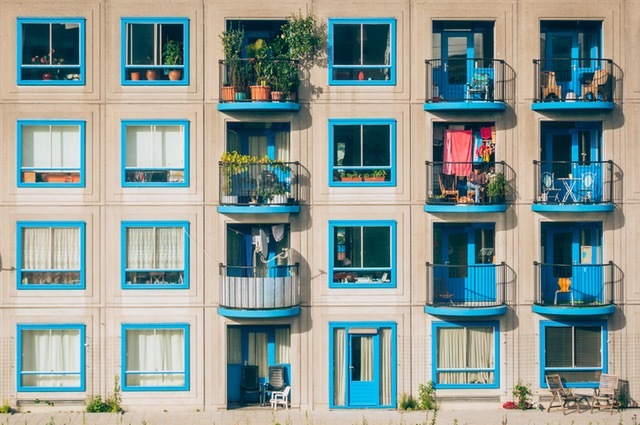 Everyone has good intentions in getting along with their landlord, but you might consistently be annoying your property manager without your knowledge! What are some things that drive managers and landlords crazy? As you all know, managing an apartment complex is not easy. So we can understand if you don’t want to burden the office with a small request. But, small maintenance means small fix which is inexpensive. Small leaks can turn into the mold if they’re not taken care of. This can cause some health issues as well as incredible damage if ignored. So, just ask for maintenance even when it’s small. Your manager will thank you for it. There’s a difference between landlords and managers. Landlords will work very hard to keep good tenants. They want to make sure you’re happy in your home. On the other hand, property managers report to the boss which is the owner of the complex. If you happen to get furious over a denied work order, it’s not their fault. In most cases, the owner calls the shots. Before moving in, your manager will go over the lease with you in detail. It’s imperative to understand every bit of that before signing. Breaking even one little rule would force them to a non-renewal or eviction. Managers never want conflict with their tenants which becomes very difficult when the lease terms are always broken by neglectful renters.